lightharmony Sunset in Sibillini NP in Italy. Really amazing piece of land. 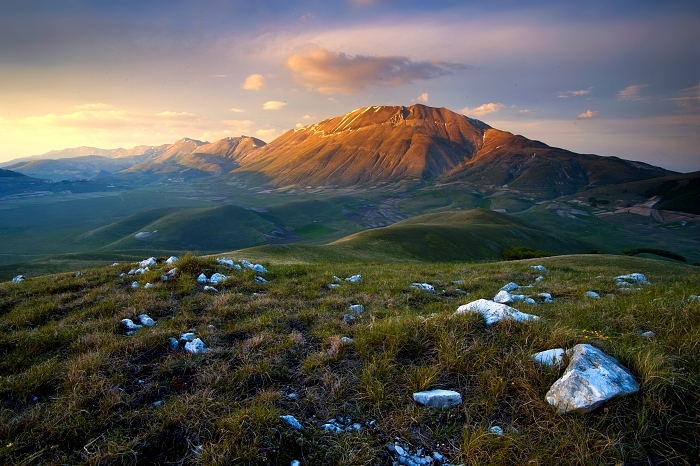 Sunset in Sibillini NP in Italy. Really amazing piece of land.